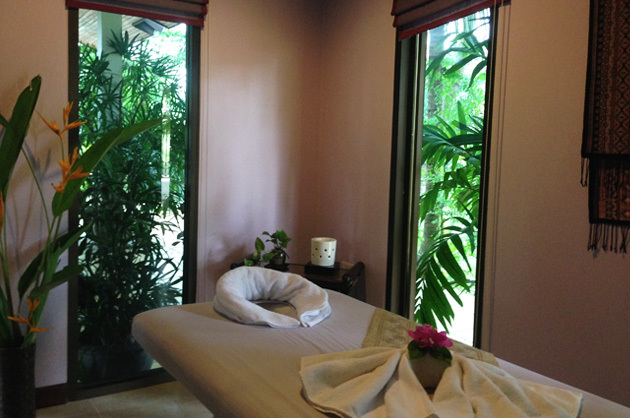 The Bu-Nga Spa offers both Thai Traditional Massages and an Aroma Therapy Massages. 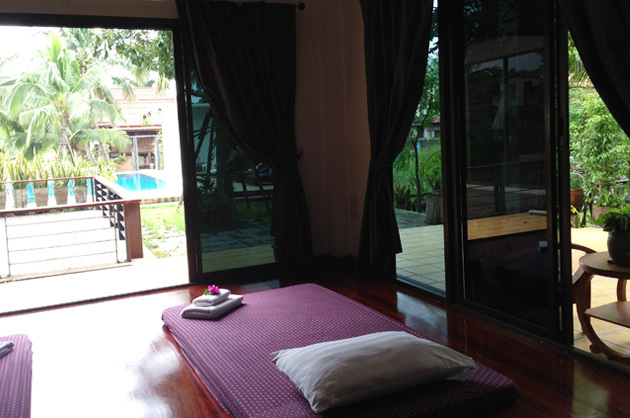 You can choose a Thai Body massages, Neck and Shoulder Massages or only Foot Massages to fit your needs. 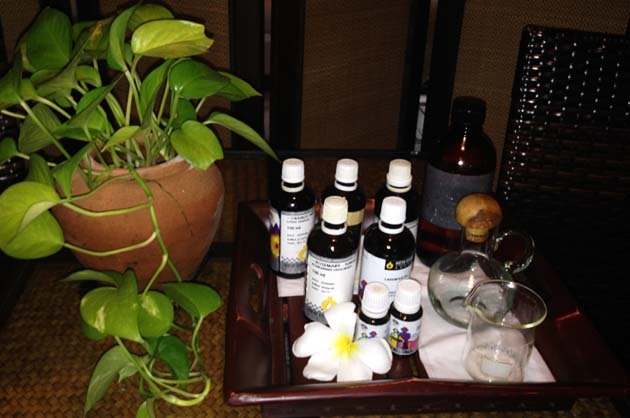 For great relaxation, select one of many scent imported essential oils offer by our experienced Therapists to suit your soul. 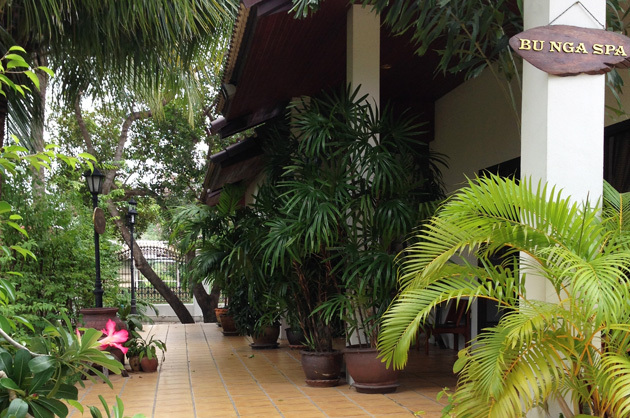 © 2014 baanthaihouse.com. All rights reserved.